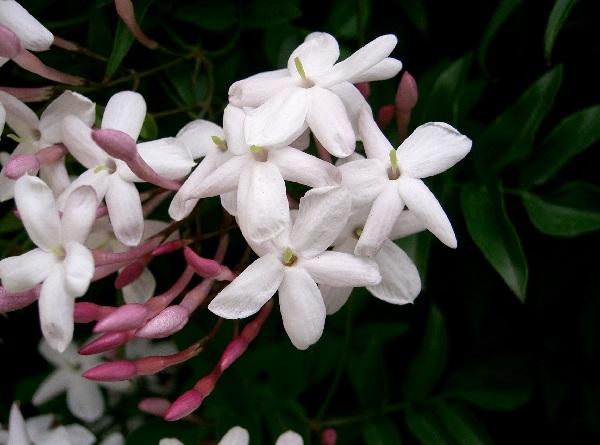 There are many rich materials to explore in the Floral family, from jasmine, tuberose, mimosa and osmanthus absolutes to Hedione (a key ingredient of Eau Sauvage) and linalool (a component found in hundreds of essential oils e.g. bergamot, lavender). Register for this class below. If you would like to sign up for four classes please click here.